The second round of the 2018 FIM Superbike World Championship will take place this coming weekend, with KRT riders setting out to add to their personal win tallies at the Chang International Circuit. After an unpredictable start to the season a month ago at Phillip Island in Australia both Sykes and Rea scored a podium finish apiece. They currently sit second and third in the overall championship standings, just two points apart. 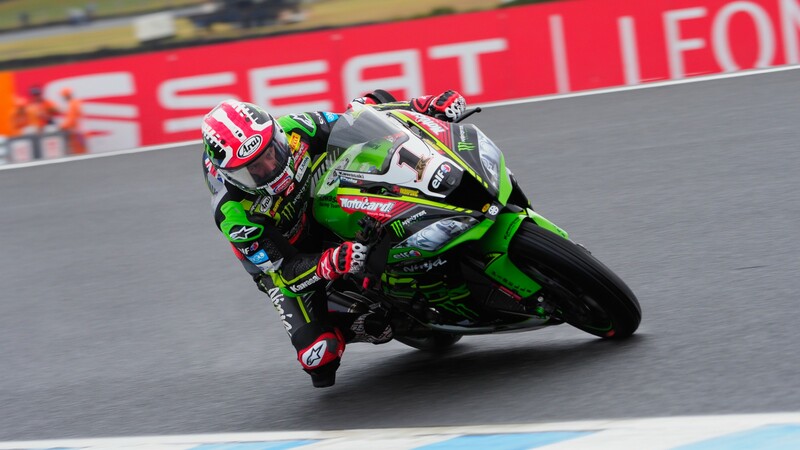 Securing second place in race one at Phillip Island has helped to put Sykes into second place in the early season standings, with 33 points in all. His previous KRT record at Chang is an enviable one, with a race win in 2016 and four other podium finishes. The 2013 season champion is particularly keen to get back to winning ways after leading for 18 laps of race one in Australia, but just missing out on a win in the final few minutes. Sykes joined WorldSBK legend Troy Corser as best all-time Superpole qualifier at the Phillip Island round, with 43 Superpole awards. Currently one place behind his official Kawasaki team-mate in the points table, three-time champion Rea came even closer to a race win in Australia last time out. He finished a mere 0.021 seconds behind double winner Marco Melandri in race two, having held the lead exiting the final corner. With five victories and a second place at Chang since 2015, no other rider has a record of success like Rea at Buriram. After the grand undulations and wide radius corners at Phillip Island, Buriram is nearly a polar opposite in its design. Built in a modernist ‘stadium’ style, with a vast grandstand overlooking pitlane, Chang features many corners in a relatively small area. With a long main straight and several other high-speed sections leading into hard braking areas, the circuit provides an intense workout for both riders and machines, especially in the hot and humid conditions that accompany any Thai race weekend. Follow all KRT Kawasaki Racing Team’s progress around the Destination of Speed from 23rd to 25th March, all with the WorldSBK VideoPass.